Two hundred years ago, the triumph of this scarred and war-torn flag against all odds helped define our national character and identity. 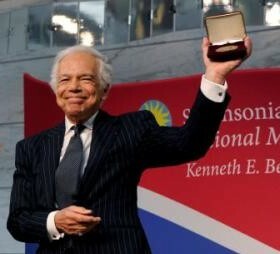 Just weeks ago, perhaps the most preeminent fashion and furnishings designer of our time, Ralph Lauren, was honored with the James Smithson Bicentennial Medal for his leading role in restoring the tattered flag–the original Star Spangled Banner–so that it can be displayed at the National Museum of American History as a national treasure for all citizens to behold. Sixteen years ago, Lauren donated $13 million to preserve the deteriorated Star-Spangled Banner, and now the grand 30 x 42-foot flag will continue to inspire thousands who see it displayed in its glory at the Smithsonian’s National Museum of American History. 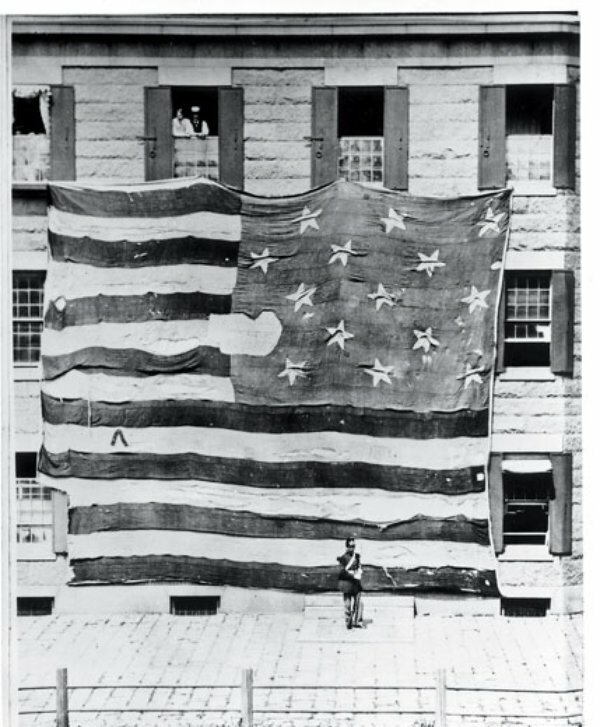 But how did this grand flag make its journey from unlikely triumph at the Battle of Baltimore in 1814 to become the inspiration for our National Anthem and the national treasure it is today? 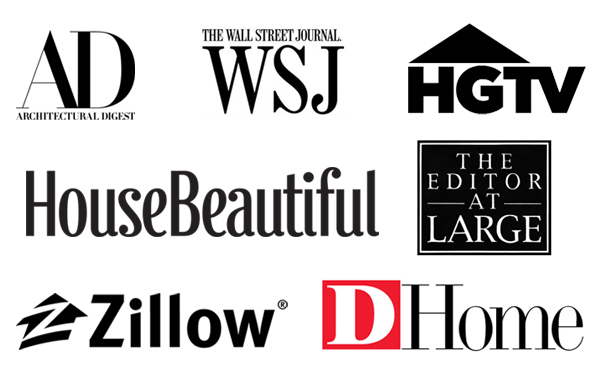 As with all great stories, the story of the Star-Spangled Banner is one filled with heroes who had vision, talent, courage and determination that helped define America. 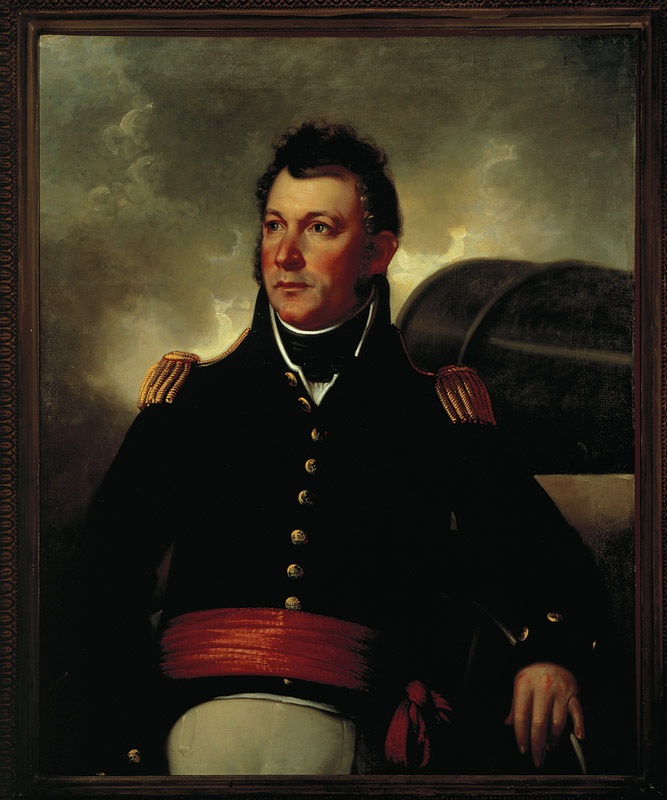 This heroic story brings together visionary Lieutenant Colonel George Armistead, the commander of Baltimore’s Fort McHenry during the War of 1812; a 29-year-old widow and professional flagmaker, Mary Young Pickersgill; a 35-year-old lawyer and amateur poet, Francis Scott Key; the organist of the Chapel Royal London, John Stafford Smith, and many others, including fashion icon Lauren, who helped preserve the flag through history. 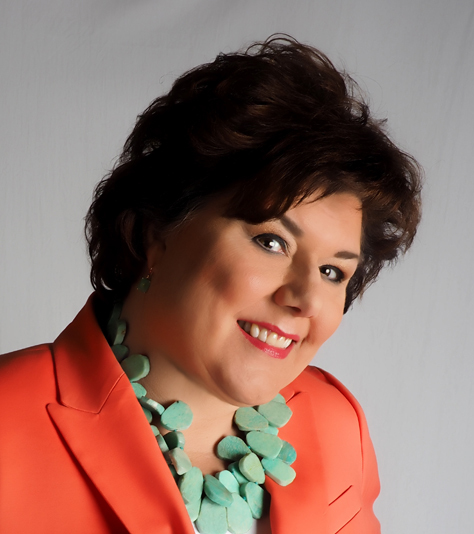 As history buffs know, the sight of the Star-Spangled Banner flying above Fort McHenry over the Chesapeake Bay in the “dawn’s early light” on September 14, 1814 inspired Francis Scott Key to pen the words of our national anthem. But how did the grand flag come to fly over the fort in the first place? The flag was there due to the vision of George Armistead, the commander of the fort. 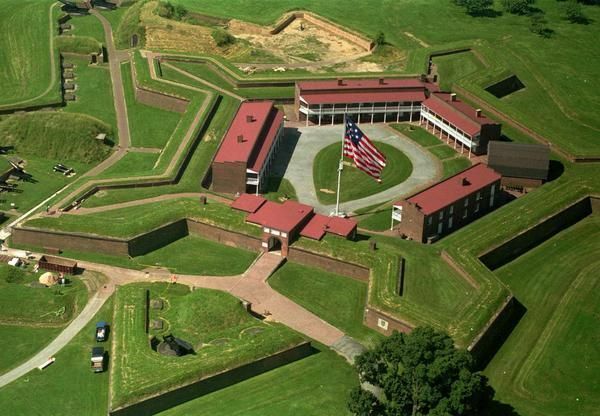 To give perspective to the massive size of the flag, here’s a view of how a replicate flag flying over Fort McHenry, one of the best-preserved star-shaped forts in the world, looks today. And here’s a look from a ground-level vantage point. Later in that summer of 1813, Armistead commissioned a 29-year-old widow and professional flagmaker, Mary Young Pickersgill of Baltimore, to create a 30-by-42 foot flag with 15 stars and 15 stripes, with each star representing a state. 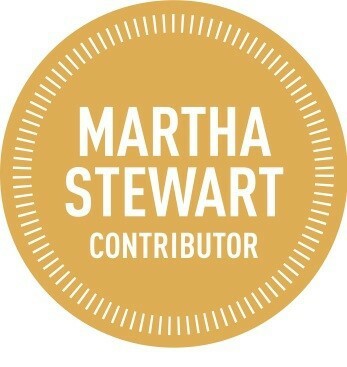 Over the next six weeks, Mary, assisted by her daughter, three of her nieces, an African American apprentice, local seamstresses and possibly her mother, Rebecca Young, worked 10-hour days sewing the flag which contained over 400 yards of English wool bunting and an estimated one million hand stitches. For weeks, they cut and sewed the stars and stripes by hand, with each stripe measuring two feet wide and each of the stars measuring 24 inches across from tip to tip. When the time came to assemble the flag, it was so large the women could not spread it across the floor of the house, so they carried the stars and stripes and fabric to the Claggett’s brewery across the street, where they spread it on the floor and pieced it together. For making the Star-Spangled Banner, Mary was paid $405.90. She was paid another $168.54 for sewing a smaller, 17-by-25 foot storm flag using the same design. 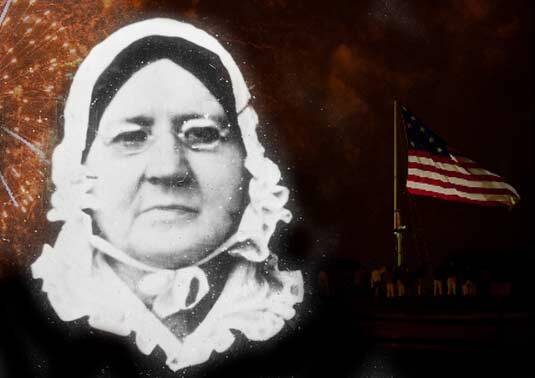 When Mary and her team presented the 50-pound garrison flag to the soldiers at Fort McHenry, it took 11 men to raise the larger flag up a 90-foot flagpole, where it could be seen several miles away. And that is where the majestic flag flew just over a year later when Francis Scott Key, a 35-year-old American lawyer, boarded the flagship of the British fleet in the Chesapeake Bay on a mission to persuade the British to release a friend who had recently been taken prisoner. While Key was successful in persuading the English authorities to release his friend, the British did not let Key and his companions go because they had gained knowledge of the impending attack on Baltimore. The Americans were allowed to return to their own vessel, but were under British guard. 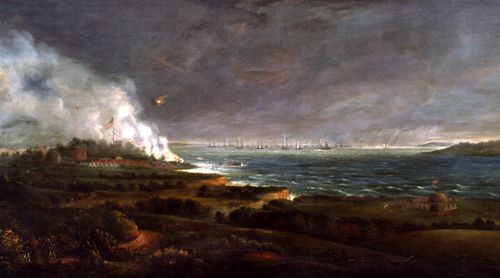 It was under British guard that Key watched from the sea on September 13, 1814 as the barrage of Fort McHenry began eight miles away. 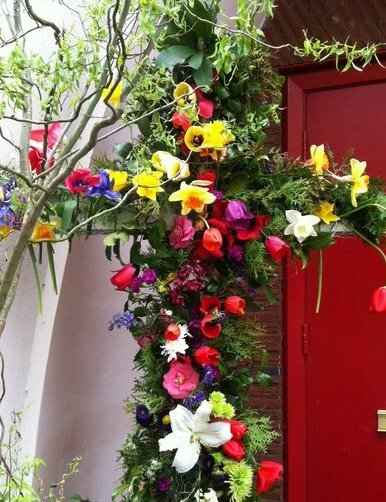 “It seemed as though mother earth had opened and was vomiting shot and shell in a sheet of fire and brimstone,” Key wrote later. When darkness arrived, he and his American companions could only see red erupting in the night sky, but they stayed awake all night as rockets fired and bright flashes exploded in the sky. With the relentless scale of the 25-hour attack, Key thought there was no hope. As dawn began to break the next morning, Key looked anxiously to the horizon, knowing that if the flag was lowered, it would mean that the Americans had been defeated. As the smoke cleared and he turned his eyes to the direction of Fort McHenry, he saw the American flag–not the British Union Jack–flying proudly over the fort, announcing an American victory. 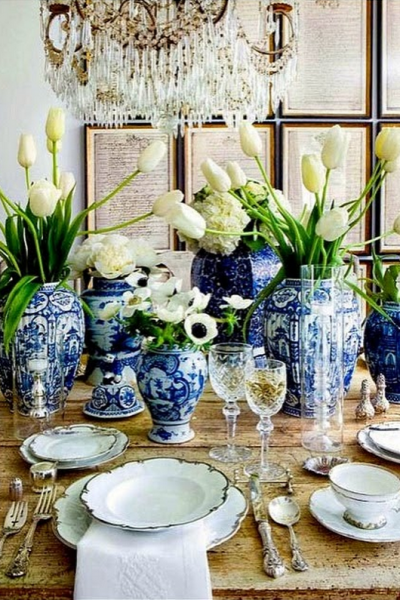 As his heart soared, Key wrote his thoughts on paper while still on board the ship, setting his words to the tune of a popular English song composed by John Stafford Smith, the organist of the Chapel Royal London. 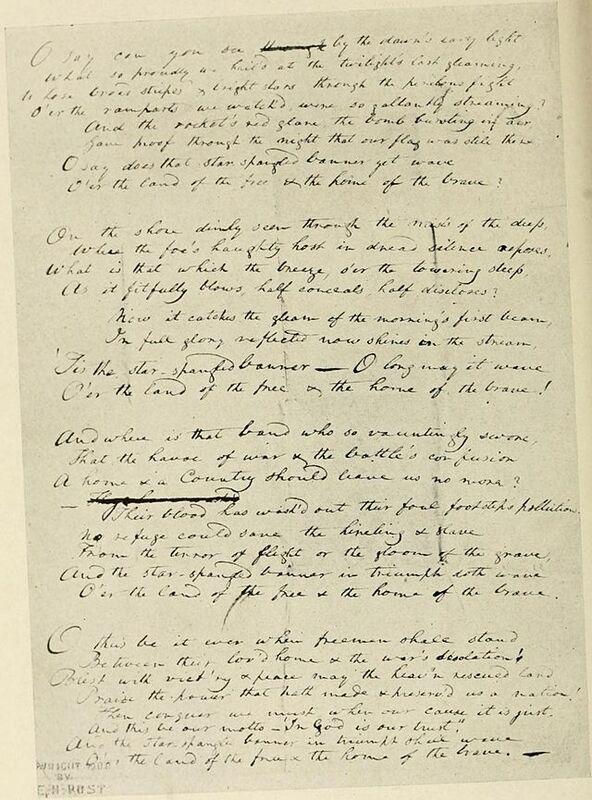 The Baltimore Patriot newspaper soon printed the poem and within weeks, the poem, now called “The Star Spangled Banner” appeared in print across the country, immortalizing Key’s words and forever naming the flag that it celebrated. 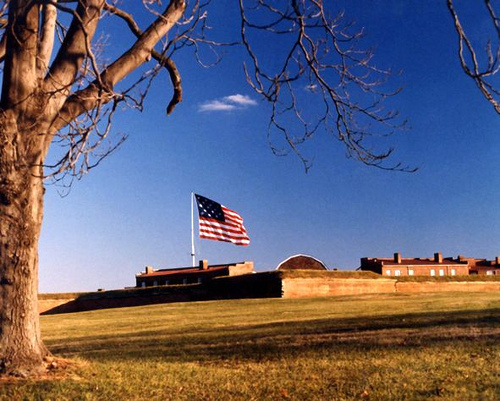 After the Battle of Baltimore, Fort McHenry remained under the command of Armistead, and the Armistead family eventually came into possession of the flag. Armistead’s wife, Louisa inherited it upon his death, and it is she who is thought to have sewed the red upside-down “V” on the flag, beginning to stitch the letter “A” for their family surname. After Louisa’s death, the couples’ daughter Georgiana Armistead Appleton inherited the flag and loaned it to George Preble, a flag historian, in 1873. 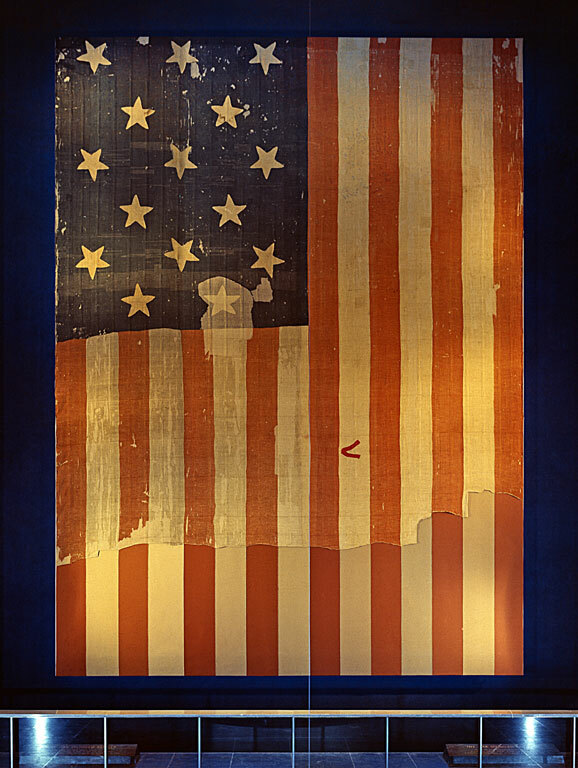 Preble had the first known photograph of the flag taken when it was exhibited at the Boston Navy Yard and later stored until 1876. 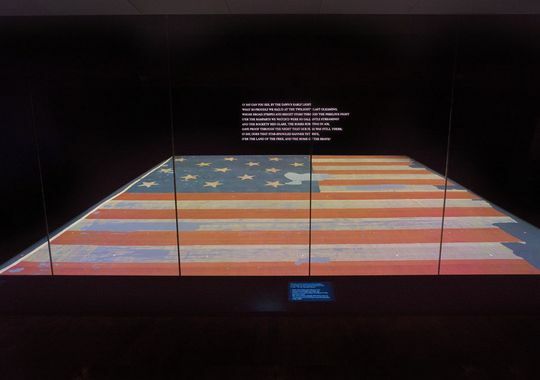 When the flag arrived at the Smithsonian, it was smaller (30 by 34 feet), damaged from years of use at the fort and from pieces being removed as souvenirs. During the rest of the 20th Century and until now, the flag has been on display and has undergone preservation in various stages, including the most recent and ambitious preservation efforts funded by Polo Ralph Lauren, The Pew Charitable Trusts and the U.S. Congress. When I think of all the people behind the Star-Spangled Banner–from the women who stitched stars and stripes by hand, to the soldiers who defended the flag, to the poet who immortalized it, to the family who handed it over to the Smithsonian, to all the individuals who worked for or funded its preservation, I have a new appreciation of the varied personalities and talents who played a part in the nation-defining events surrounding this epic flag. 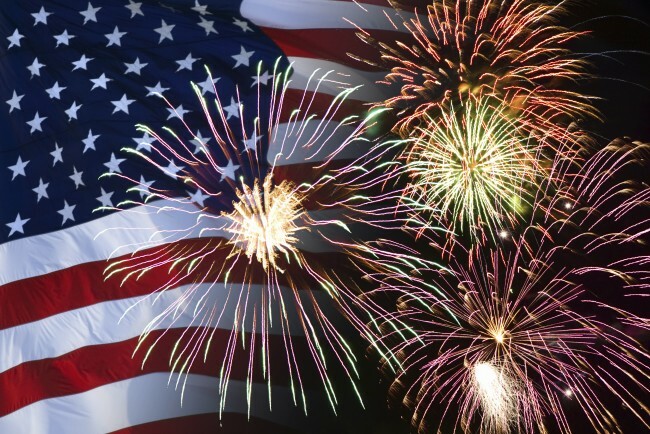 The contribution of so many on so many levels to our country’s character and history is what makes America glorious, and the object of our pride and celebration this July 4, 2014. 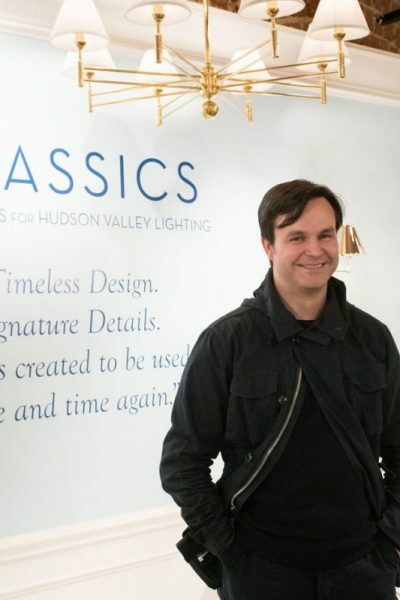 « Celebrating The Winner of Our 1st Timeless Design Giveaway!